The gunmen who attacked the Nasara Baptist Church, Guguwa through Rigasa, town in Igabi local government area of Kaduna State and shot the church’s Pastor, Reverend Hosea M. Akuchi to death have demanded a random of Five Million Naira for the release of his abducted wife. The family source who did not want his name in print lamented how the family would raise such a huge amount of money. The Police in the state is yet give any update on the development. Several calls and SMS put through the mobile line of the PPRO yesterday were not responded to as at the time of filing this report. 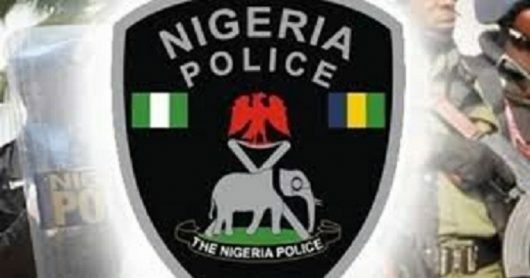 However, the Police Public Relations Officer (PPRO), Kaduna Police Command, DSP Yakubu Sabo had earlier confirmed that, the clergyman was shot while struggling with the attackers whose intention may be to abduct him.